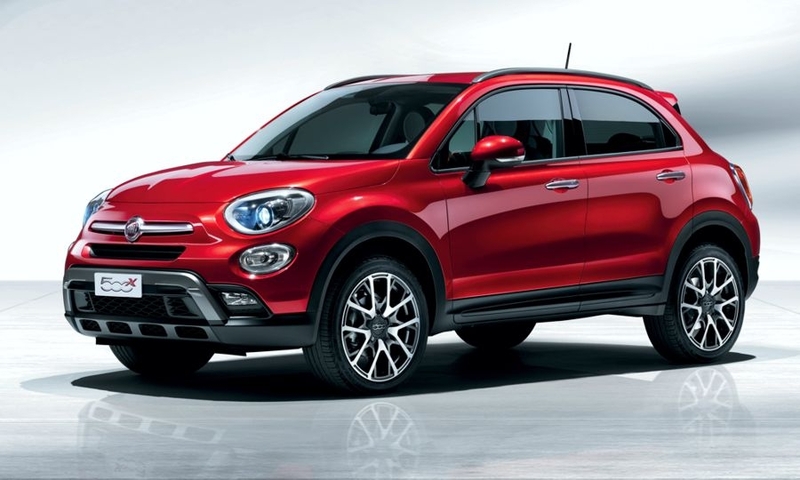 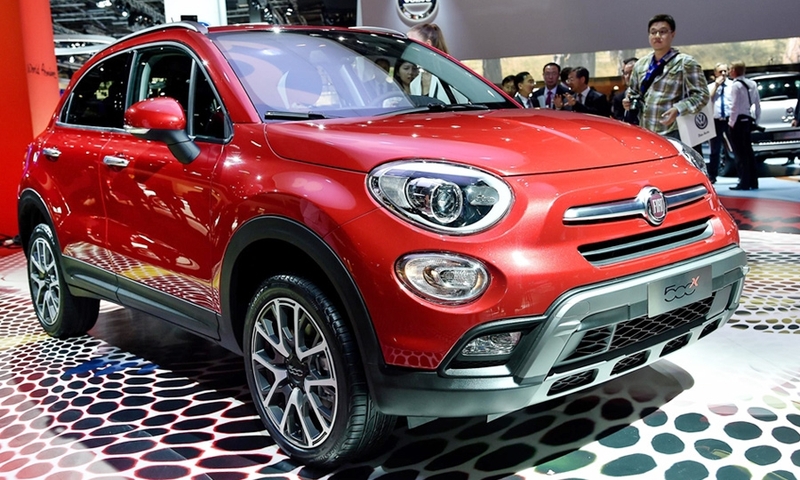 Fiat will join the expanding subcompact crossover segment with the 500X, a sibling to the Jeep Renegade. 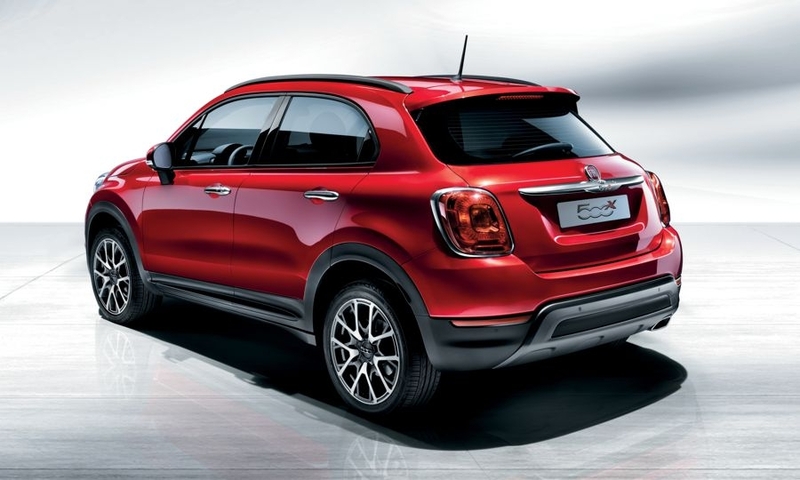 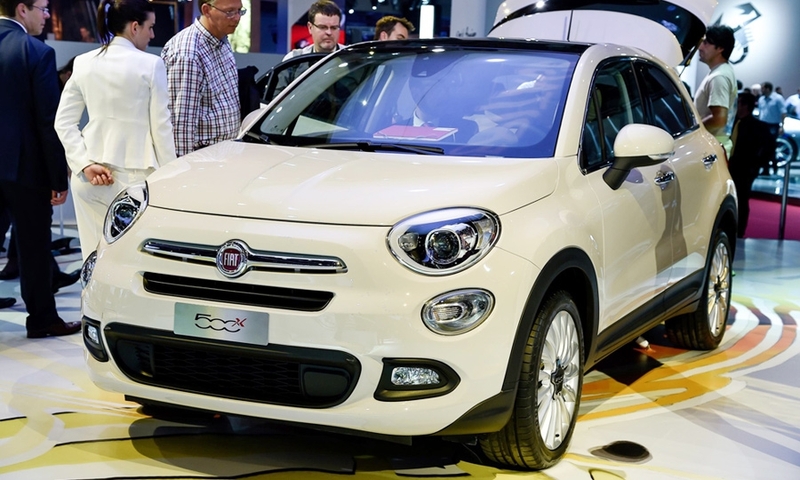 The 500X and Renegade will come off the same production line at Fiat's factory in Melfi, Italy. 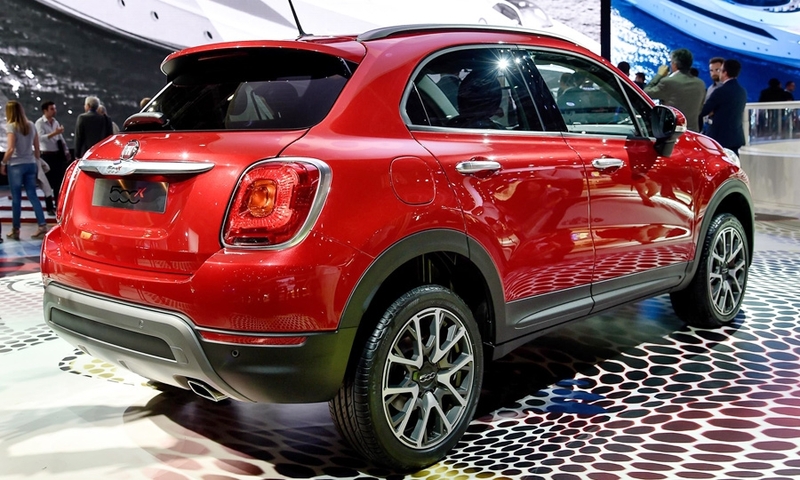 In Europe, the 500X will replace Fiat's slow-selling Sedici, which Suzuki built at its plant in Hungary. 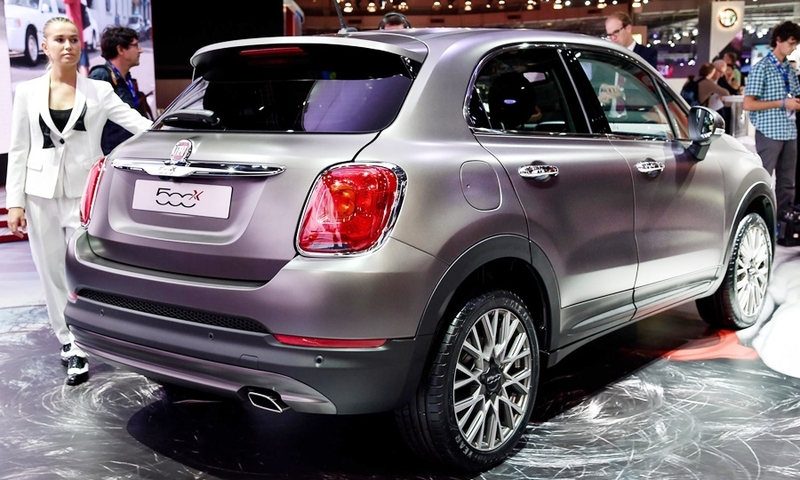 The 500X will appear in European dealerships by year-end and will arrive in the U.S. next spring.